Lothringer13_Florida and Magazine Florida #01 will be featured at Artist Self Publisher’s Fair. 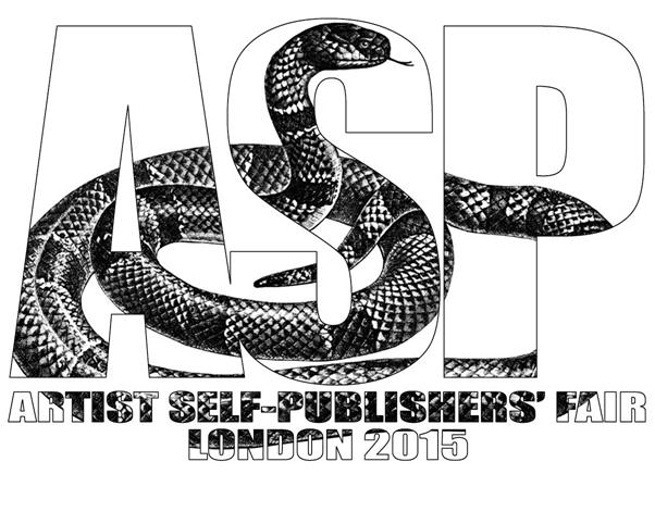 UK and international independent artist self-publishers will to join together for the Artist Self-Publishers‘ Fair which will launch at the Institute of Contemporary Arts London. 12th September 2015, 11am-7pm. This fair seeks to celebrate and promote their work. The publications are the art works. Affordable and available, yet without the fetters of the institution or gallery, the ideas, images and text are produced and published by artists who understand the restrictions and freedoms of the printed page. In contrast to the growing number of ‚opportunities‘, this fair is strictly for artist self-publishers only and will not feature booksellers or mainstream publishing houses.